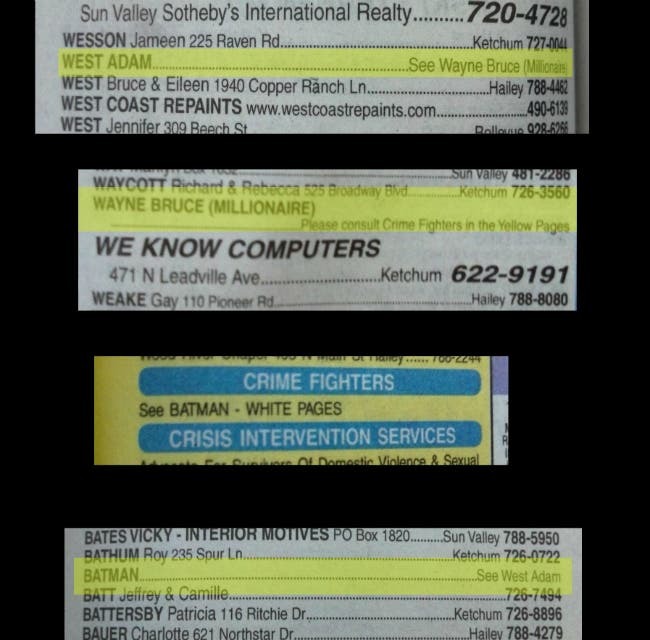 Not everybody knows Adam West, but at the very least they’ll know the catchy tune that made him famous: na na na na na na na na Batmannn! Once the face of American pop culture, Adam West, the actor who played the Caped Crusader in the hit 1960s TV show Batman, has passed away at home and surrounded by his family following a short battle with leukemia. He was 88. West was largely typecast by the series, a stint he believed cost him roles. "[Being typecast] gets a little frustrating from time to time," West said. "I was turned down for a number of parts over the years, I feel, because of that." West’s career had seen something of a resurgence in recent years; he was the voice of eccentric Mayor Quahog on Fox’s Family Guy. 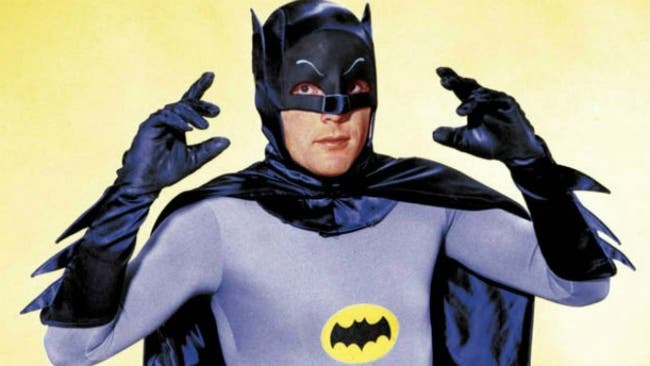 But perhaps he is most famous for Batman, which lasted three seasons (1966–1969). 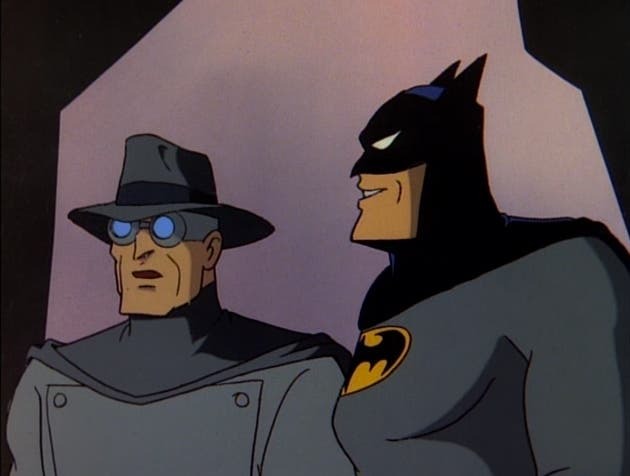 Remembered less for its master craftsmanship than its campiness, the show gained a cult following for depicting a more campy, cartoony Batman than the one portrayed by the likes of Christian Bale and Ben Affleck. The show spawned a pretty good movie—for pure entertainment value, it’s up there with the best of the Batman films. Though perhaps for reasons different than the ones which made, say, The Dark Knight (2008) so popular. The show’s popularity has lasted; it spawned an animated cartoon as recently as last year. Batman: Return of the Caped Crusaders (dir. : Rick Morales) saw a theatrical release and received critical acclaim. Burt Ward, West’s former co-star, returned to portray Robin. West is survived by his wife, six children, five grandchildren, and two great-grandchildren.